A good trail running watch isn’t too different from a road running watch. Stats like pace, time, and distance are just as important trail running as they are on the road. But the best trail running watches have features especially useful on the trail. Many of these watches overlap with our top picks for a hiking watch. The navigation and elevation functions on these watches are just as useful trail running as they are for hiking. To pick our top trail running watches in 2019, we looked at watches that included functions to help you navigate, were rugged enough to handle the occasional tumble, and had strong battery power. We spent 10+ hours studying more than twenty different watches. 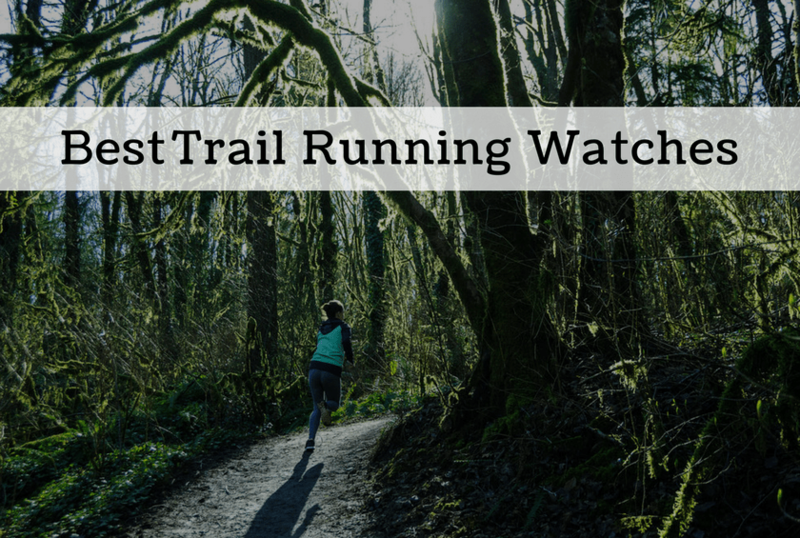 To see how we choose the best trail running watches, keep reading here.